Starbucks Corporation (Nasdaq: SBUX) plans to release its third quarter fiscal year 2018 financial results after the market close on Thursday, July 26, 2018 with a conference call to follow at 2:00 p.m. PT. The conference call will be webcast, including closed captioning, and can be accessed on the company’s website: http://investor.starbucks.com. A replay of the webcast will be available on the company’s website until end of day Saturday, August 25, 2018. Since 1971, Starbucks Coffee Company has been committed to ethically sourcing and roasting high-quality arabica coffee. 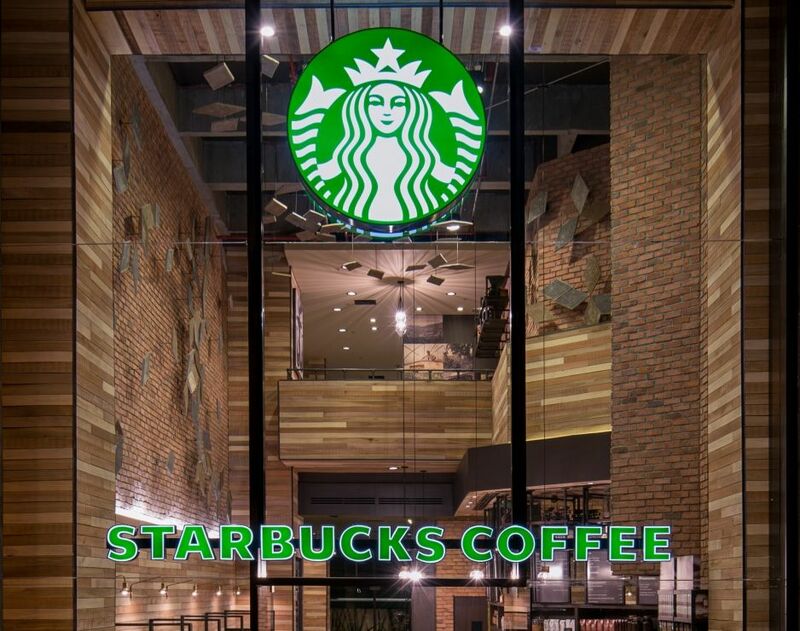 Today, with more than 25,000 stores around the globe, Starbucks is the premier roaster and retailer of specialty coffee in the world. Through our unwavering commitment to excellence and our guiding principles, we bring the unique Starbucks Experience to life for every customer through every cup. To share in the experience, please visit our stores or online at news.starbucks.com and Starbucks.com.